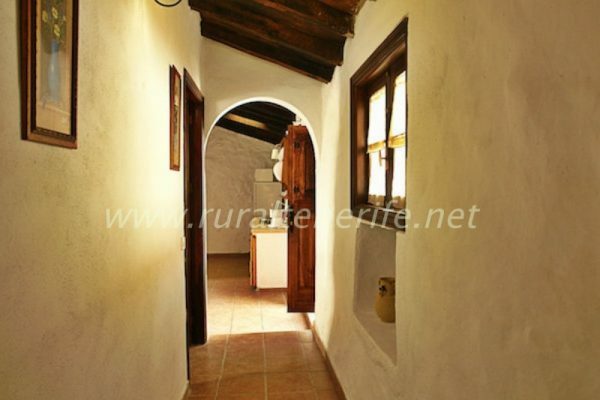 This house for rent in Tenerife South is located in a little town. 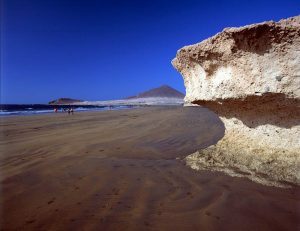 ‘Las Vegas’, 600 meters high from the sea, just a 20 minute drive away from the sandy beaches in Medano and the rocky beaches of Poris de Abona. 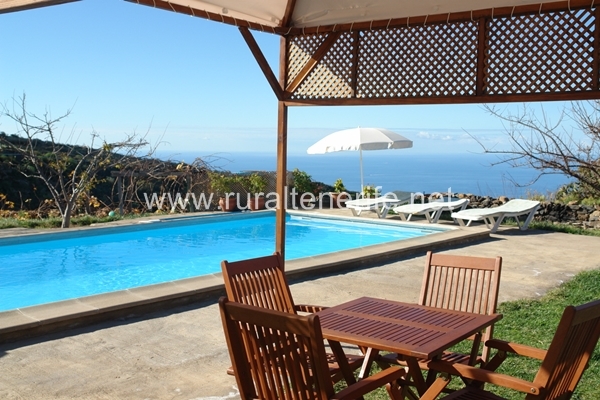 This cottage house is near El Medano beach and there are a lot of hiking routes around this country house in Tenerife. 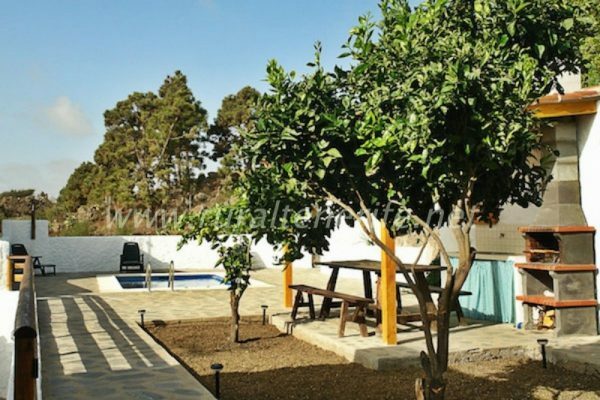 This house for rent in Tenerife South has a private swimming pool, a barbecue area, tables and deck chairs in the garden and a wide external patio with many plants and trees. 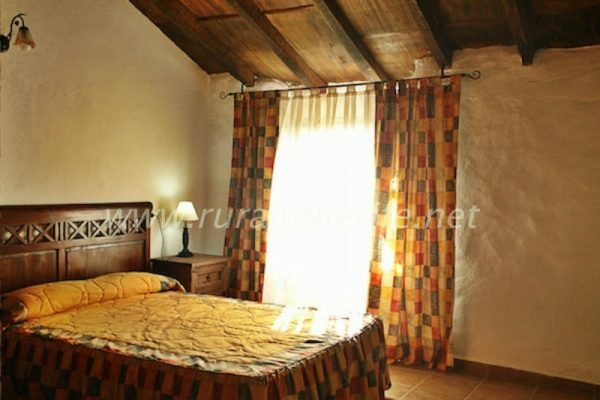 The interior is spacious and comfortable, with large bedrooms and living room, equipped with new furniture as the house has recently been renovated and tastefully decorated. 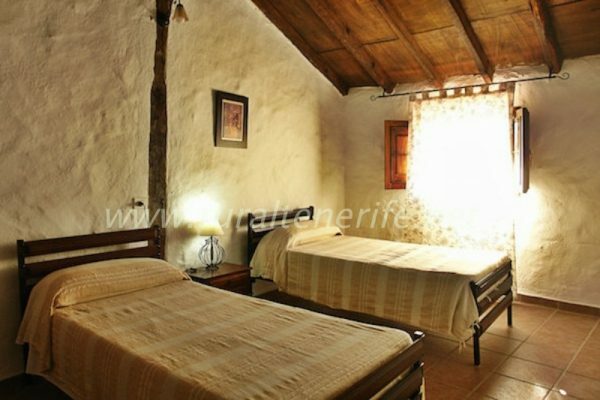 This gorgeous house offers a peaceful and serene ambient both inside and outside so you can have a memorable vacation. 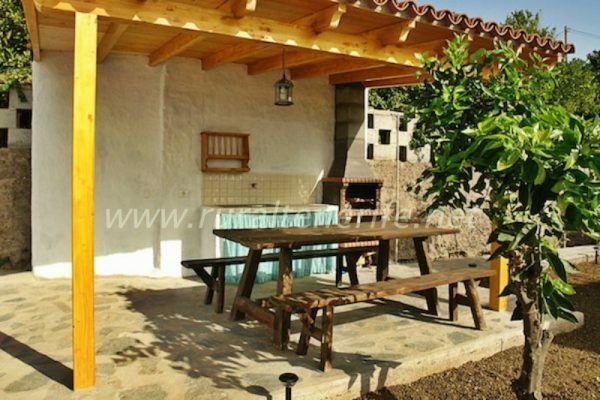 Walking from this house for rent in Tenerife South you can arrive to beautiful natural areas, perfect for hiking. 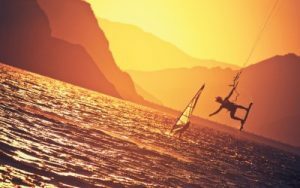 There are picnic areas with pines and beautiful trees, and of course typical Canary restaurants just a few minutes away. It’s also a great spot for observing night skies. 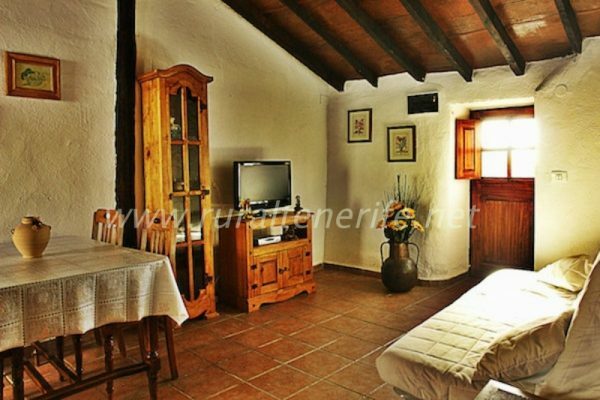 Inside: equipped kitchen, living room with a sofa bed, 1 bedroom with two single beds, 1 bedroom with a double bed, full household equipment and bed linen. 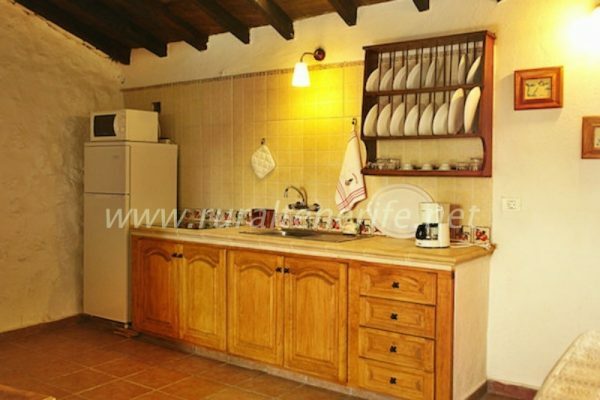 Appliances: washing machine, TV, fridge, heating, cot, WiFi.